December 7, 2010 -- Dr. Lonnie Williams, associate vice chancellor for student affairs, has recently published “Remembrances in Black: Personal Perspectives of the African American Experience at the University of Arkansas, 1940s-2000s,” out this month from the University of Arkansas Press. Dr. Williams will sign copies of “Remembrances in Black” on Thursday, Dec. 9, from 3-5 p.m., at the ASU Student Union’s Multicultural Center located on the third floor, with a reception to follow in the Heritage Plaza Lounge. The signing and the reception are sponsored by the Strong-Turner Alumni Chapter and ASU Student Affairs. 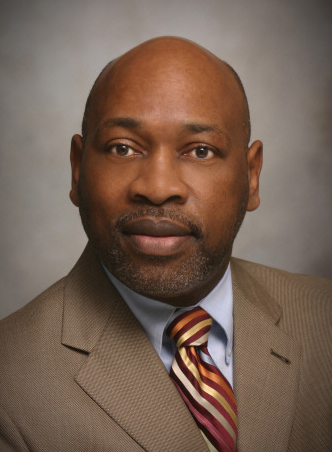 Dr. Williams co-edited the volume of oral histories with Dr. Charles F. Robinson II, vice provost for diversity at the University of Arkansas. “Remembrances in Black” gathers the personal stories of African Americans who worked as faculty and staff at the state’s flagship institution, as well as African Americans who attended as students. The stories illustrate the anguish, struggle, and triumph of individuals whose lives were indelibly marked by their experiences at the university. With the admission of Silas Hunt to the University of Arkansas Law School in 1948, the university became the first southern public institution of higher education to officially desegregate without being required to do so by court order. Before coming to ASU, Dr. Williams served for thirteen years as the assistant vice chancellor for student affairs at the University of Arkansas. Dr. Williams and Dr. Robinson will also sign copies of their book on Saturday, Dec. 4, at Pyramid Books, 1001 Wright Avenue, Little Rock, at 1 p.m.